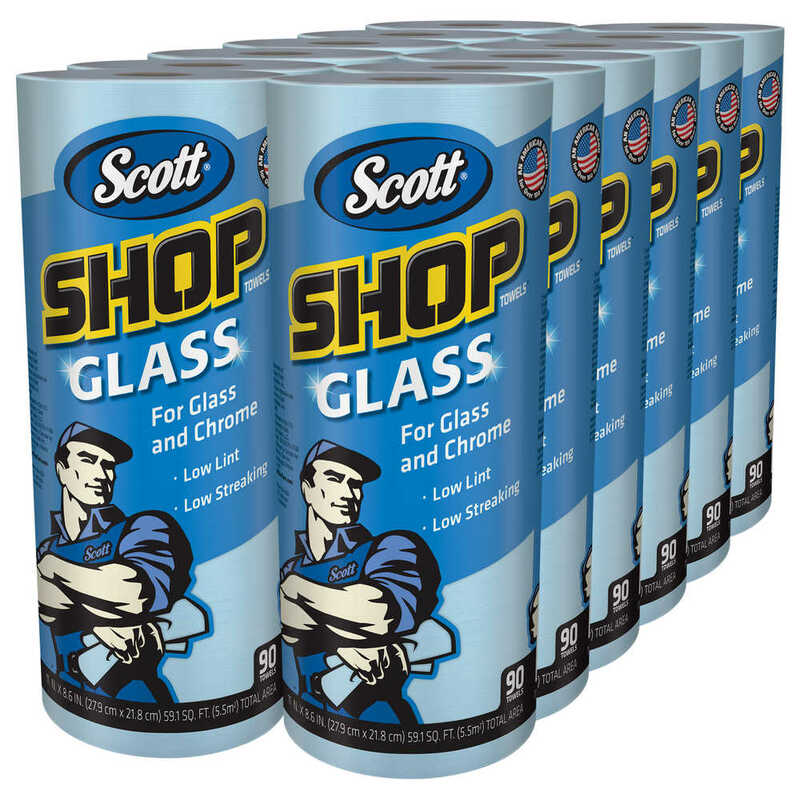 When you want your project to really shine, finish it with Scott Glass Shop Towels. 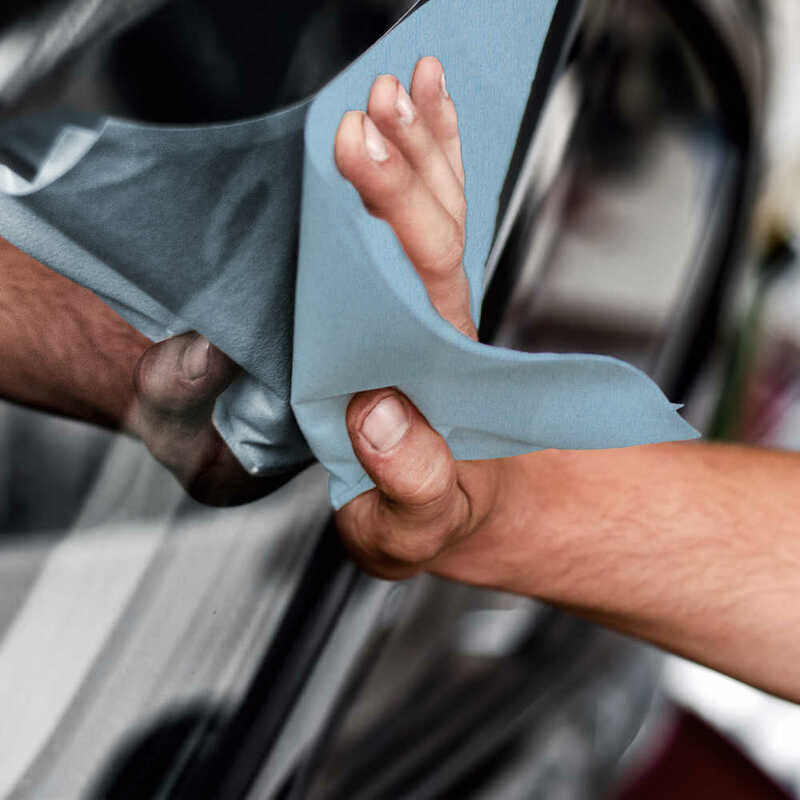 They are designed especially for the automotive industry, so you can get a streak-free clean for glass, windows, windshields, chrome and mirrors. 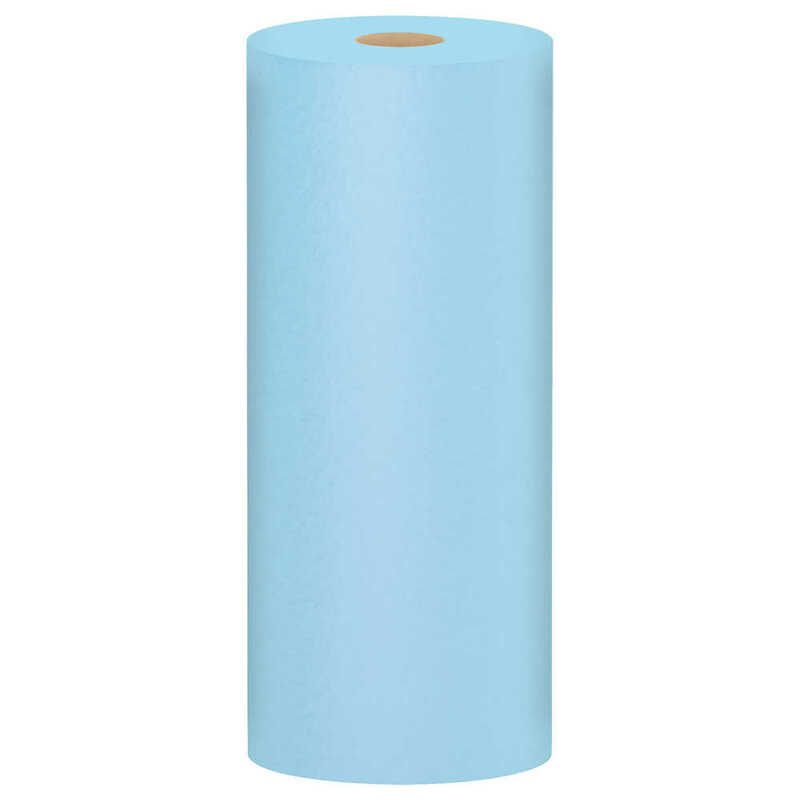 These blue shop towels are made with UCTAD technology and contain no binders or glues in the base sheet, so they are low lint and low streaking. 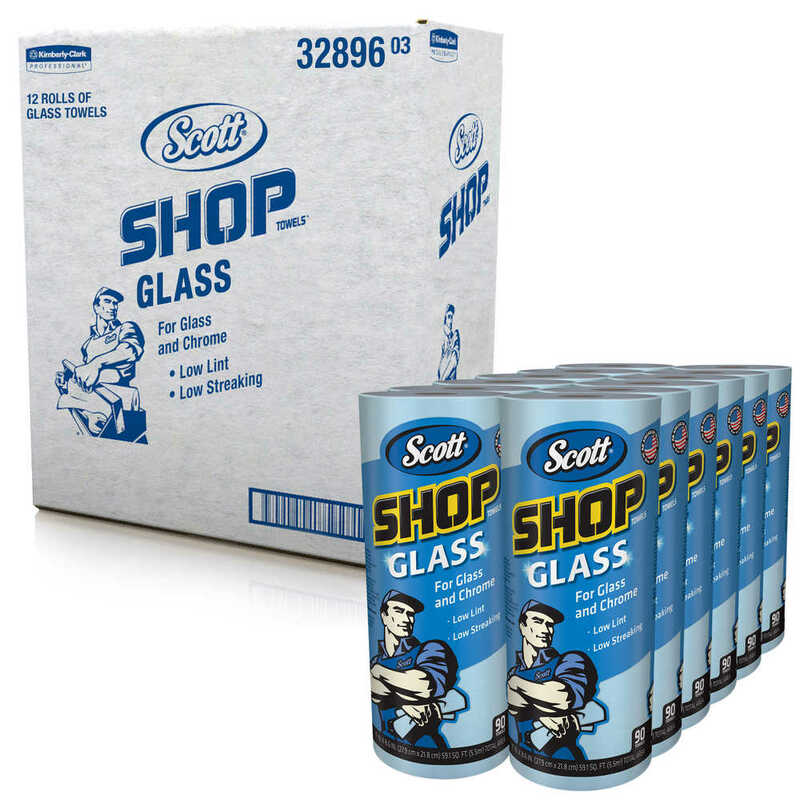 Whether you own an automotive shop or are a D.I.Y. 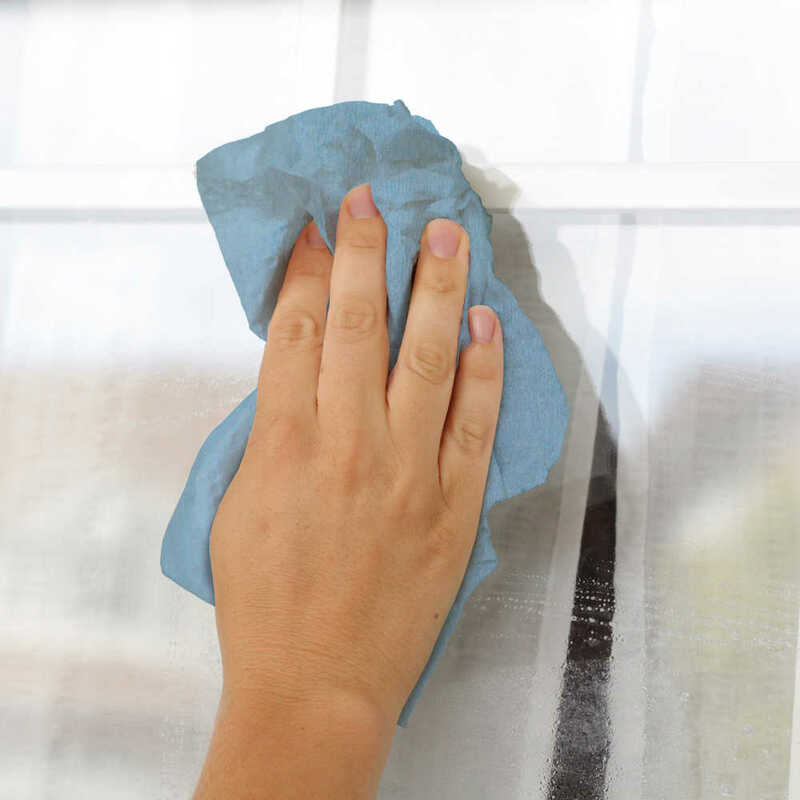 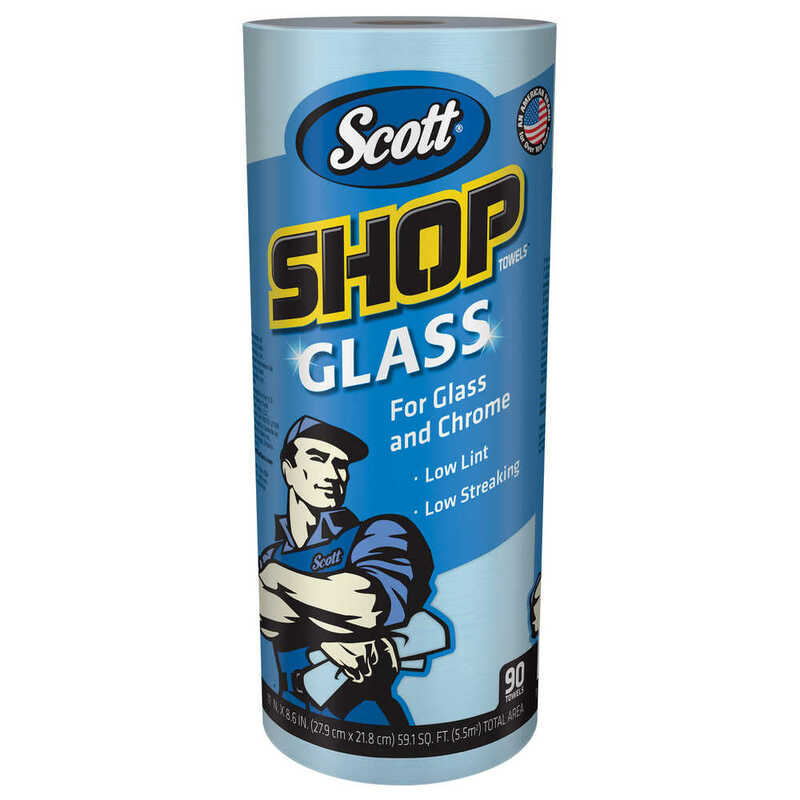 weekend warrior, you can trust Scott Glass Shop Towels as your spray-and-wipe solution.